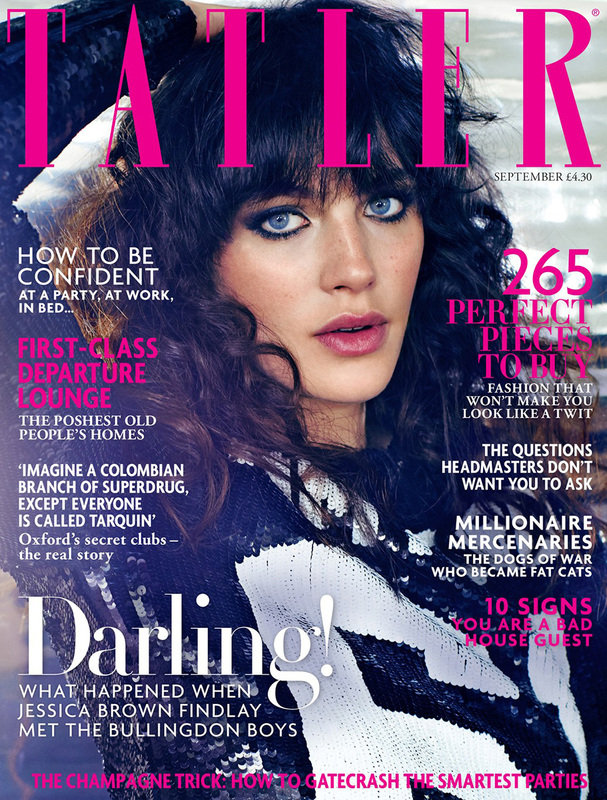 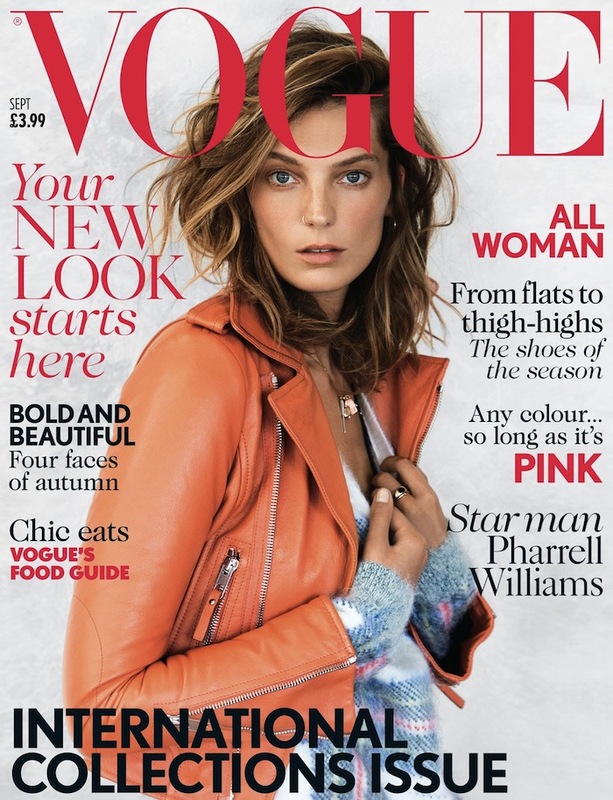 British VOGUE, September. 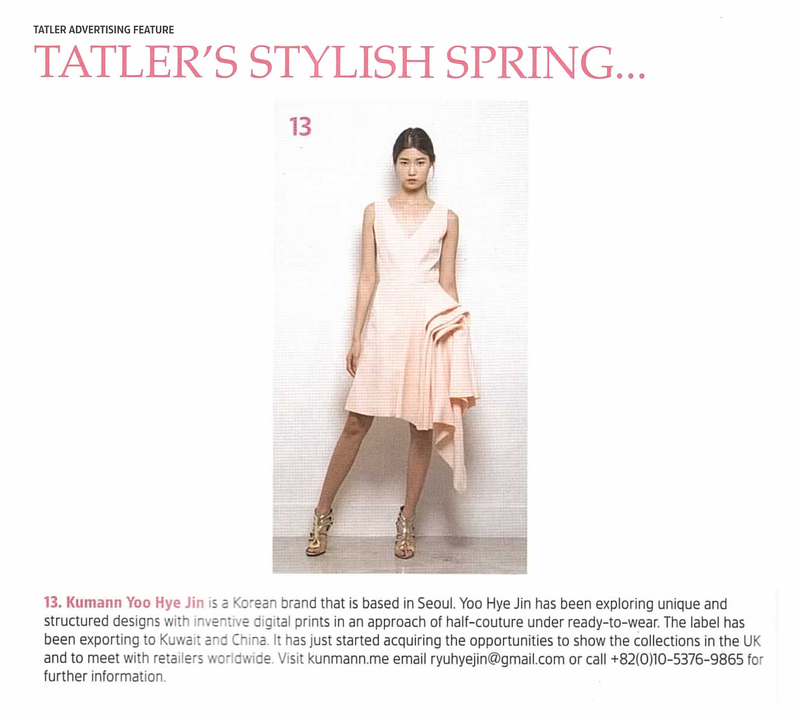 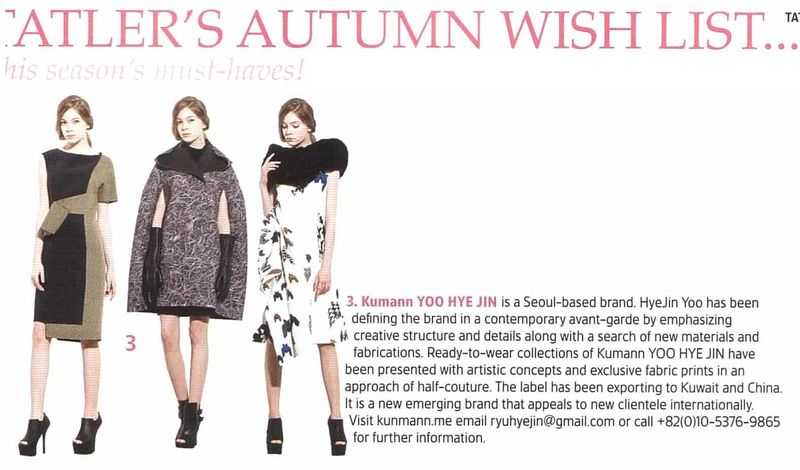 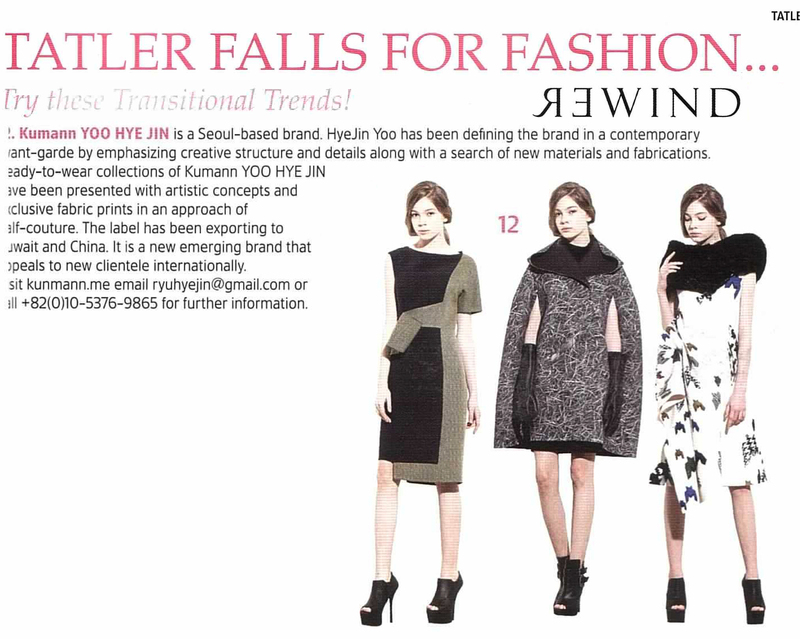 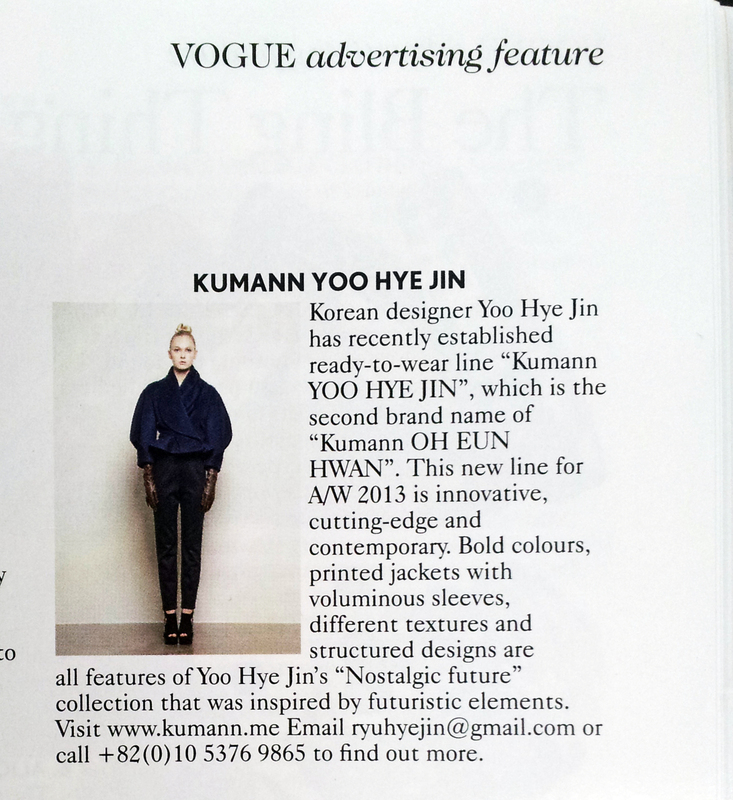 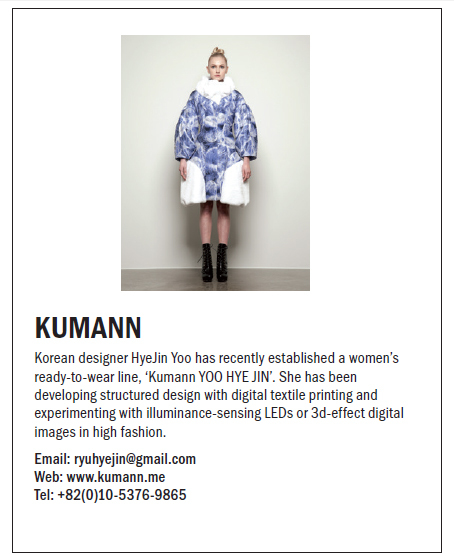 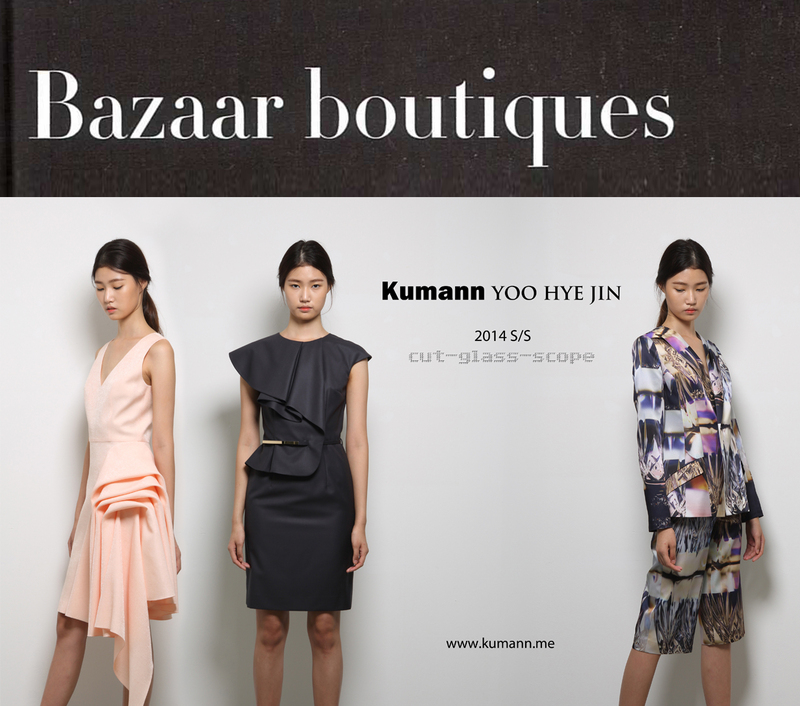 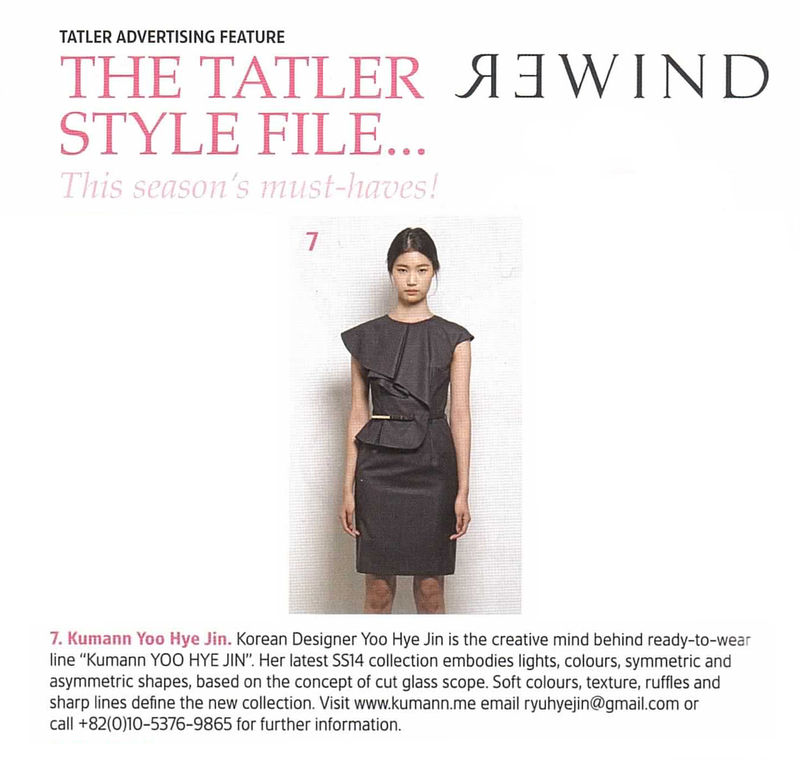 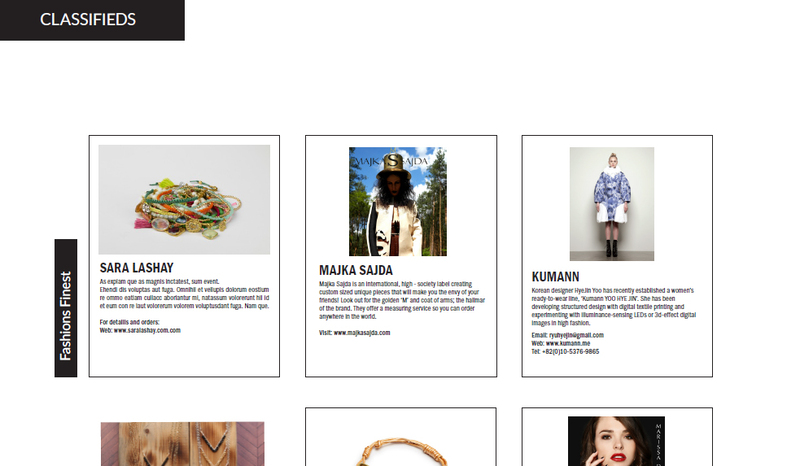 2013 featured advertising, Designer Profile included a Korean brand Kumann YOO HYE JIN. 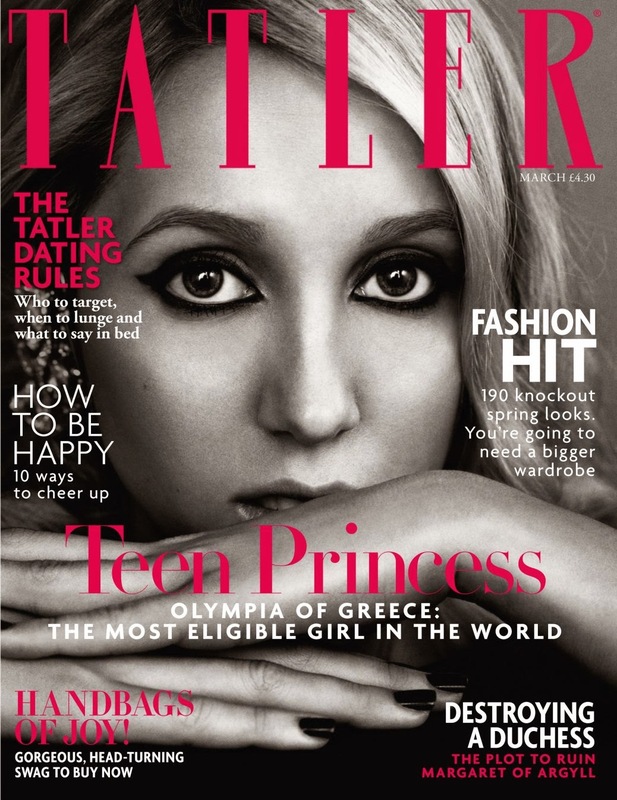 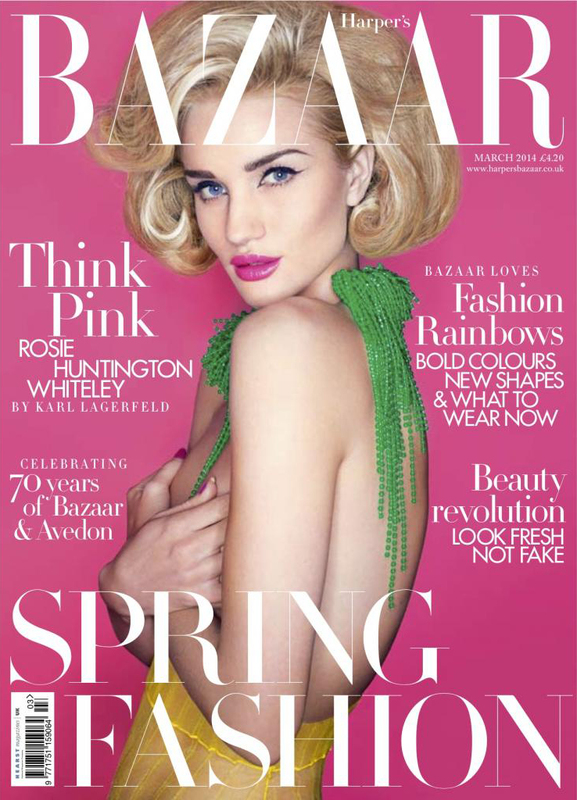 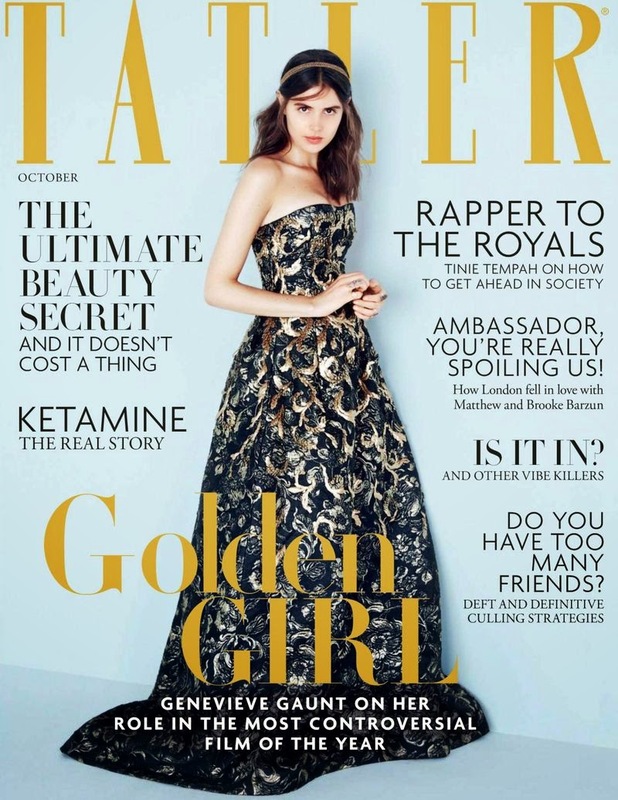 Very grateful to editors and magazines in the UK !